We are a Revival Center and House of Prayer rooted in the love of God and committed to worldwide transformation. We exist to manifest the love of God on the earth through signs, wonders and miracles and to gather people around the presence of God, leading them into their destiny. 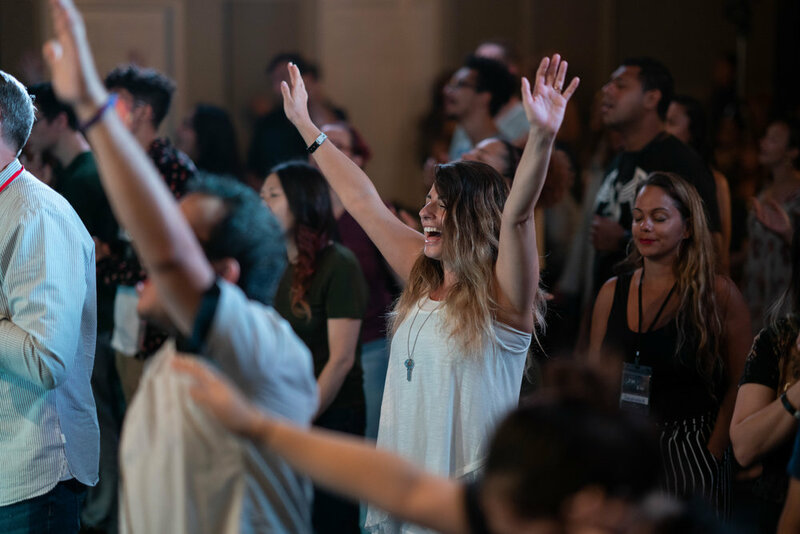 Our focus is to build a resting place for God to encounter His people — a space where believers can come and receive impartation from other apostolic leaders, and an altar where incense rises day and night. We are blessed to have a community that gives with a joyful heart. Any amount donated is poured right back into advancing the Kingdom of God. Interested in visiting Resting Place? Find out more about our location, meeting times, where to park, and what to expect during one of our services.